Welcome to Lee HealthCare Home Health, what are you looking for today? 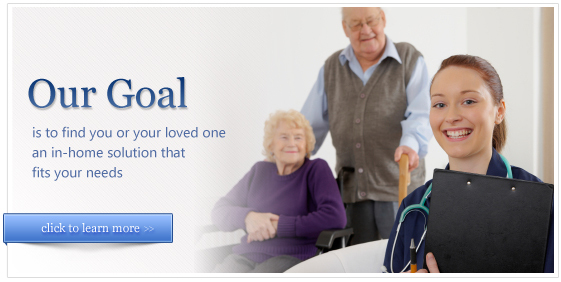 Lee HealthCare, Inc. is a licensed and certified home health agency providing personalized in home care. We have locations in Hamilton and Glen Rose that service patients in a large area of north and central Texas. We pride ourselves on patient care and most importantly patient satisfaction. The Lee HealthCare team works with your physician to make sure you receive the services needed to remain at home and to be as independent as possible. We participate with most major insurance plans, are a Medicare provider, and will coordinate insurance billing for covered services. Private pay services are reasonably priced and can be customized to fit your needs.